With a massive community known for robust conversations and a culture suspicious of self-promotion, Reddit is a gold mine of information when researching products and services. So, when it comes to uncovering the truth about VPNs and which providers you can trust, who better to ask than Redditors? After all, they’re some of the most ruthless and brutally honest critics on the Internet. We’ve scoured the best VPN subreddits to see which services they recommend -- and which ones you should avoid. Keep scrolling for five Reddit -- and Informr -- approved VPNs to help keep you safe on the Internet. 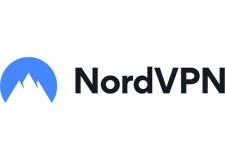 Reddit users praise NordVPN for its excellent flexibility, the ability to bypass regional content locks, and its overall security. It’s not the most advanced VPN service, but it’s approachable and easy to configure. This means that whether you’re new to VPNs or a seasoned pro, you should have little trouble setting it up how you’d like. Having more than 4,000 servers from which to choose also means you can connect from just about anywhere in the world with minimal latency and enjoy excellent speeds. Reddit user GoodVPNs ranked NordVPN first in their list of VPN services for Netflix. 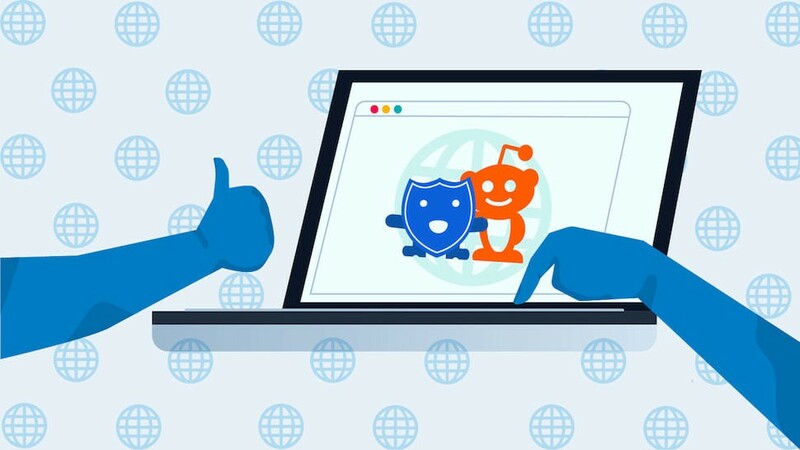 Whether you’re looking to torrent or watch your favorite TV shows from another country or you’re simply looking for added peace of mind, Reddit believes NordVPN is a solid choice. 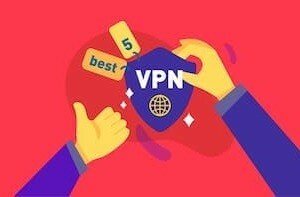 ExpressVPN might not offer the lowest prices around but Reddit seems to agree on one fact -- they offer some of the best speeds available through a VPN provider. And the security features aren’t bad either. They’re known for their zero log policy and tight protection against IP and DNS leaks. With clients for Android, iOS, Windows, and routers, there are plenty of options to keep your tech and information protected. If speeds are the most important aspect for you, ExpressVPN receives loads of recommendations on Reddit. If you’re just after security and don’t mind slower transfers, there are plenty of more affordable options available though. If you search for anything VPN related on Reddit, you’re sure to see mention of Mullvad. It’s a favorite among Reddit users -- and for good reason. While most other VPNs allow you to encrypt and somewhat anonymize your Internet traffic, they still require you to submit personal information -- such as names, addresses, and payment details -- to create an account and pay your bills. Mullvad only ties one identifier to your account -- an account number. 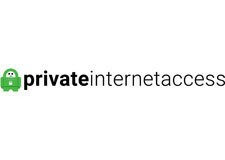 Combined with cash and bitcoin payment methods, you can enjoy the protection of a VPN without giving up any personal information. This makes it a top choice on Reddit for torrenting. They’re also a good VPN. Reddit reviews note respectable speeds, excellent security, and an easy setup process. While the privacy on offer might be overkill for some, it’s an impressive service. If you’re looking for the ultimate in anonymity, Reddit agrees Mullvad is a great choice. Private Internet Access is an odd one on Reddit. You’ll find a lot of reviews -- both good and bad. However, most of the bad reviews center on the VPN’s US basis -- and even this is debated heavily. But for actual service quality, the service receives high marks. Netflix appears to block some servers, but this isn’t a rare problem. Video streaming services are getting more clever about detecting VPN usage. You’ll see this pop up on occasion with just about any service you might choose. Most times, just picking a new VPN server from the list will fix things for you. If you’re looking for a basic VPN service at rock-bottom prices -- and don’t mind potential ties to the US -- PIA receives heaps of praise on Reddit for their consistent performance and easy-to-use software. In most cases, Reddit agrees that you should avoid free VPNs at all cost. However, ProtonVPN is one of the rare exceptions. Apart from a username and a time stamp of your last login, ProtonVPN stores nothing. You’ll find your speeds limited, so the service isn’t ideal for torrenting but you also don’t have to worry about running out of bandwidth. With a reputation in the email industry and their own secured hosting, ProtonVPN earns the trust of a wide range of Reddit users. With a well-known reputation in the private email sector, ProtonVPN offers a reliable, free VPN service with a few limitations. It’s also one of the few free VPN services Reddit recommends. Reddit can be a confusing place. There seem to be endless subreddits on any topic and -- particularly in the VPN section -- plenty of accounts that seem to be there just to promote their brand or make a sale. To compile this list, we looked at popular Reddit roundups around the web, scoured the vast selection of VPN subreddits on Reddit, and compared the results to trusted review sources and reliable Redditor opinions to be sure we were looking at the opinions of Redditors and not a bunch of bots. From there, we looked at what the average person might consider about a VPN and broke down choices by common considerations -- including speeds, privacy, price, and ease-of-use -- to provide options for a wide range of readers. While we feel these picks from Reddit offer a great experience to a wide range of people, there's not a single pick that will be perfect for everyone. Most VPN services offer free trials. It’s easy to sign-up for a free account and see how it performs for you. Try a few different servers and run through the things you’d do often -- such as streaming video, checking email, or using your filesharing platform of choice -- to be sure there are no surprises once you commit to a provider. While these Reddit picks should be of high quality, every service has servers that perform better than others and no service is perfect. They all have weak and strong points. Explore a little to know how the different options compare. We offer additional considerations and explanations of common VPN-related terms in our VPN Buyer's Guide. And, if you’d like to explore options not included in this roundup, our VPN comparison tool lets you filter top VPN services by features, price, and more and compare them side-by-side in a few clicks.